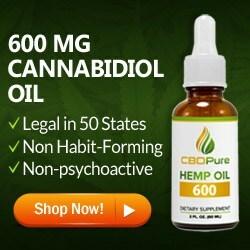 CBD oil Cannabidiol is a natural oil made from cannabis plants that may help people with anxiety reduce their symptoms with few or no side effects. Research on CBD oil for pain and anxiety is still in its infancy, but there is growing evidence to suggest that people may get anxiety relief from the use of CBD. 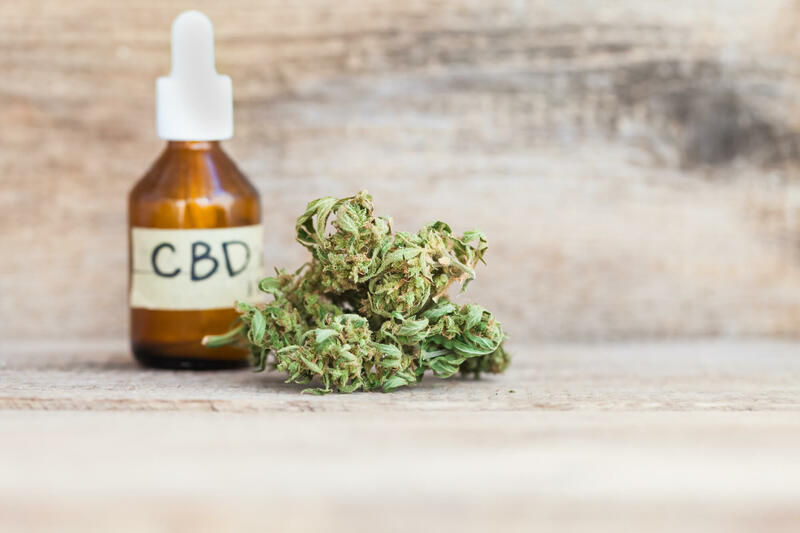 In this blog, we look at CBD oil and how it can be used to reduce and control the symptoms of anxiety. 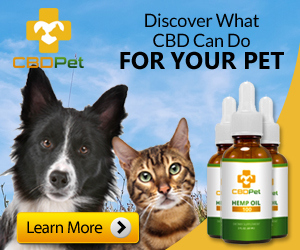 CBD refers to a form of CBD oil or cannabidiol, which is an extract from the cannabis plant and contains cannabinoids that can bind to CBD receptors in the brain to help relieve symptoms of pain. THC is among the best-known cannabinoids, but unlike CBD, THC is known to cause a euphoric high. CBD oil is an edible oil that can be used in cooking oil or added to foods and drinks. People may also take it sublingually as a tincture by placing a few drops under the tongue or directly into their mouths. According to the National Institute of Mental Health (NIMH), approximately 40 million adults between the ages of 18 and 54 suffer from some sort of anxiety disorder from very mild to extreme. About 18 percent of the adult population in the USA suffers from some form of anxiety. So what this means is that if you are among the millions of people suffering daily with anxiety, you are not alone. The same can be said for those living in chronic pain. According to the National Health Interview Survey of 2012 (NHIS), over 25 million adults in the USA have experienced some form of daily pain for the last 3 months. The NIHS study also found that over 17% of adults deal with severe levels” of pain. 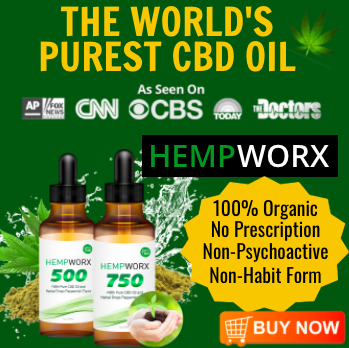 CBD Oil for Pain and Anxiety: Does CBD Make You High? Simply put, CBD oil derived from hemp will not produce a “high” no matter how hard you try or how much you take of it. A type of cannabis plant, hemp is grown for industrial use and can be used to make clothes, construction materials, and paper. 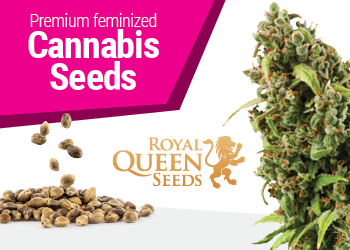 Hemp is bred to produce high levels of CBD and low levels of THC. 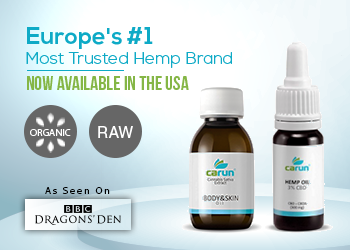 CBD products including full-spectrum CBD oils may contain trace amounts of THC. 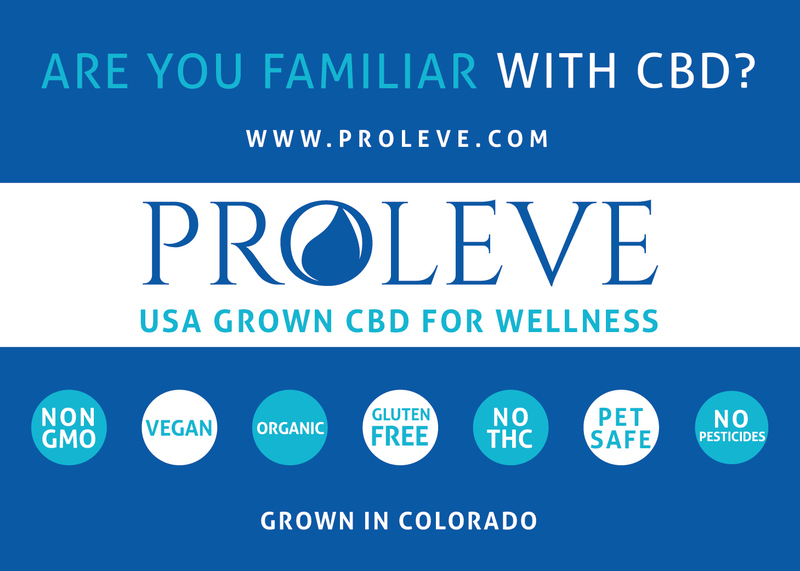 Check with your CBD oil label for details. 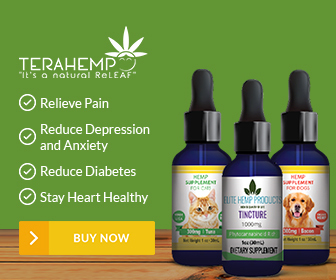 CBD Oil for Pain and Anxiety: How Does CBD Oil Affect Pain? CBD for anxiety and pain relief is an important topic amongst scientists. 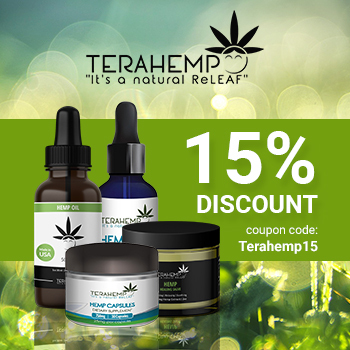 Researchers believe that CBD interacts with receptors in your brain and immune system to produce anti-inflammatory and pain-killing effects and help with pain management. According to research, CBD oil may benefit people with chronic pain including chronic back pain and other painful conditions. 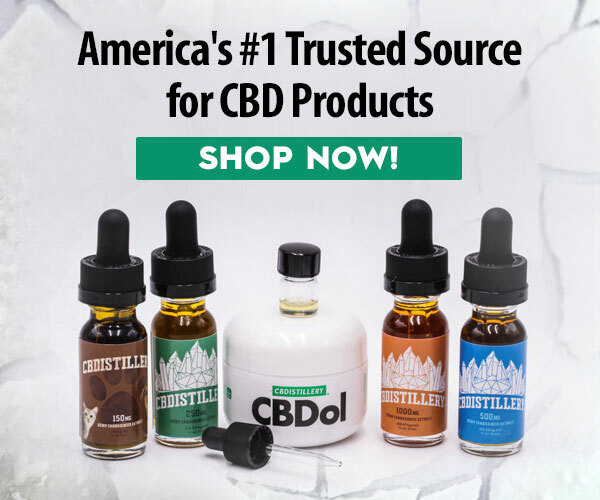 The research on CBD oil that is emerging is overwhelmingly positive especially as it relates to CBD oil for pain and anxiety. Some of the most recent and enlightening research has been on the benefits of CBD in serious health conditions like multiple sclerosis, epilepsy, and arthritis pain. It has been reported that regular use of CBD oil can improve arthritis pain and reduce markers of inflammation. Some CBD users have reported a reduction in chronic pain, including hard-to-treat conditions such as fibromyalgia and chronic back pain. Interestingly enough, tolerance to CBD and its effects does not develop, unlike with opioids. CBD oil has also shown promise in the treatment of addiction and may reduce and help treat the symptoms of withdrawal. CBD oil may also help with the treatment of insomnia, PTSD, and OCD, which are usually associated with chronic pain. 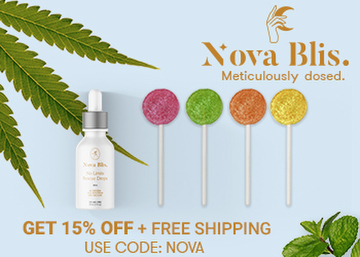 CBD is most often sold as a sublingual oil or a topical balm, but it’s also available in capsules, caplets, under-the-tongue tabs, lotions, face serums, and other products. Many people speculate about correct dosages or methods of application—including whether or not full spectrum CBD is better, or whether different methods of administration lead to better effects. 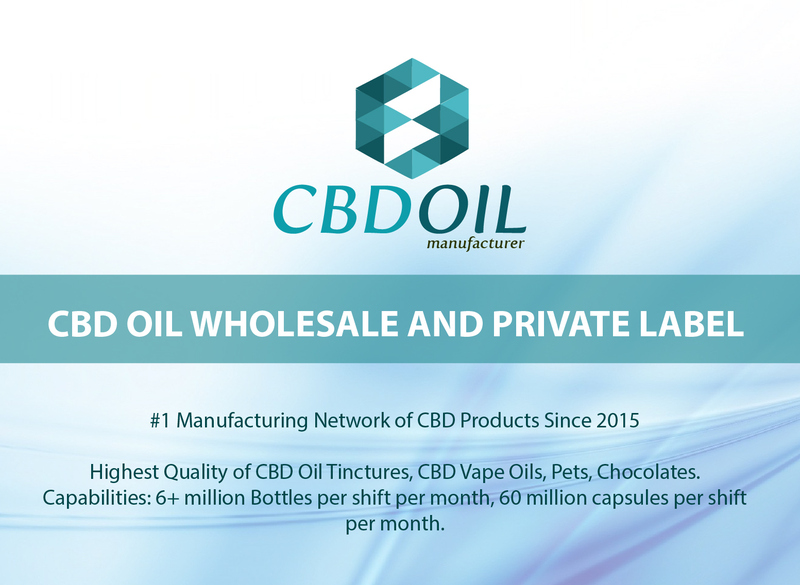 Some CBD manufacturers claim that CBD oil has a cumulative effect, and so needs to be incorporated into a daily nutrition and wellness routine for full effect. Choosing a high-quality CBD is important to the wellness process. It is important to select companies with stringent quality control and quality assurance processes including lab reports and third-party independent testing of raw materials and finished products with assays for label accuracy. 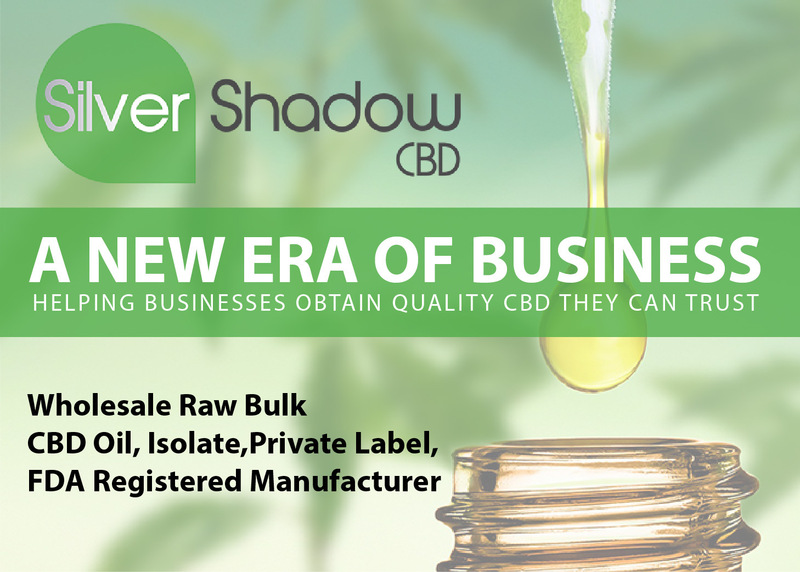 Diamond CBD has taken the lead calling for industry-wide mandates for these next level quality assurance measures. Diamond CBD makes CBD oil products including CBD edibles like CBD gummy bears and CBD chocolates that can be used daily in the battle against pain and anxiety. For those with a sweet tooth, just chocolate alone can be beneficial for stress, so imagine how good the added boost of quality CBD can be for overall mood and relaxation. Sleep is important for overall health. In fact, the benefits of adequate sleep in contributing to overall health including management of pain and anxiety are often overlooked. The fact is that when you are well rested, you are much better able to deal with pain and the anxiety that is often a result of chronic pain and long-term discomforts. Pain and inflammation often affect sleep, which in turns aggravates the pain and inflammation. It is a vicious cycle and those with chronic pain conditions have a difficult time escaping. 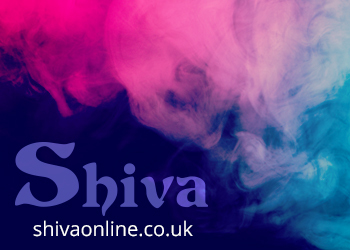 Factor in the side effects of long-term pharmaceutical drug usage, and it can be very hard for those suffering from daily pain and anxiety to break the cycle of pain naturally. In modest doses of CBD for people in pain can be mildly energizing while larger dosages can lead to sedation. While cannabidiol activates the same adenosine receptors in the brain as caffeine, a stimulant, people with sleep issues report taking CBD oil before bedtime has improved sleep quality and duration. Anyone with pain issues will tell you that there is no underestimating the healing value of a good night’s sleep. Used regularly, CBD oil can produce many healthful effects not just for pain and anxiety, but it can also contribute to enhanced mood, a boost in antioxidant support and it can also promote anti-inflammatory health. This is among the major reasons why CBD is growing in popularity and being used in many ways for many healthful benefits. Its applications are as broad as they are powerful and may benefit almost anyone with a neural, muscular, pain or inflammatory conditions. While research continues, the anecdotal support for CBD and its powerful effects on conditions that result in daily pain and inflammation mounts. As the world moves away from pharmaceutical options for pain, holistic approaches to dealing with pain and anxiety, like with the use of CBD oil, will flourish. I also have Depression and Anxiety before. I felt like I don’t belong in this world but I felt grateful because I have a loving husband and he helps me all along. And also a friend who suggested me to try Cannabis as a relief. 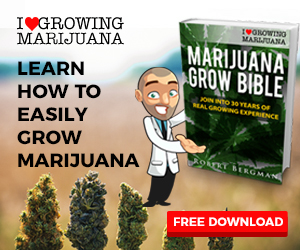 I do some research about cannabis or MJ strains on this site kylekushman.com/community/products/what-is-veganics/. There is no official conclusive on this efficacy but when I tried this, I understand and I easily coped up the problems now.